EVYAP MAKE ENVIRONMENT-FRIENDLY PRODUCTIONS IN ORDER TO CREATE A HAPPY, HEALTHY AND HABITABLE ENVIRONMENT FOR FUTURE GENERATIONS. 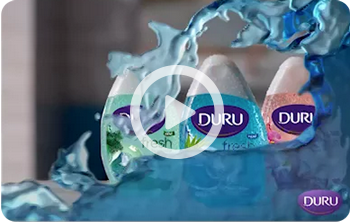 DURU FRESH SHOWER GEL HAVE YOU SEEN OUR NEW COMMERCIAL MOVIE? Duru soap and shower gels which nurture and moisten the skin along with vitamins and minerals thanks to superior technology they are produced, consist entirely of natural essences. The hand and body care products’ category leader Arko Nem presents proudly: New Arko Nem Soft Touch with its quickly absorbed and non-greasy formula. Ranking among the biggest oleo chemical facilities with the product capacity of 350.000 tons per year, our Malaysian product facility Evyap Oleo’s new website is now live! 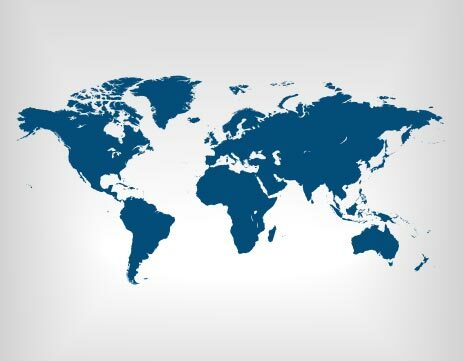 In soap category our brands Duru, Fax and Arko carry 2nd biggest market share in the international market including Russia, Ukraine, Belarus, Romania, Poland, Azerbaijan, Kazakhstan, Kyrgyzstan, Tajikistan, Albania, Moldova, and many others. 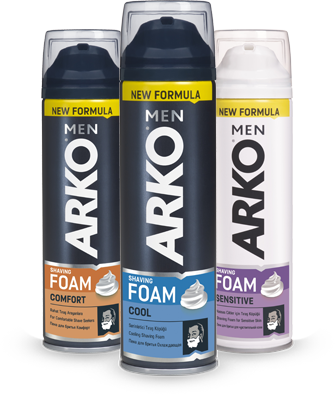 In pre-shaving category our brand Arko is one of the biggest player in a broad area including Russia and Ukraine in addition to Middle Asia and Middle East. 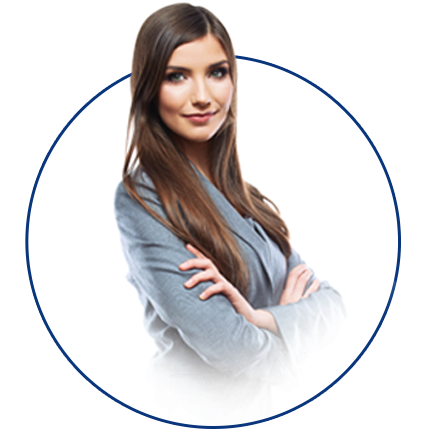 Sanino is also one of the most preferred brand in the toothpaste market in Ukraine. While being careful about the natural resources to be used more efficiently by conducting innovative practices and investments, it facilitates research and development in the field of personal hygiene and its products through its R&D department. Maintaining a place among 100 industrial companies, it makes “contract manufacturing” for the leading firms in the world.  As Evyap, we are aiming to be the most preferred company in the personal care product category. We are looking for teammates who share our desires with us. Because we know that we can only achieve this goal if you are a part of our team. It doesn’t matter what stage you are on your career now, we are inviting you to this exciting journey. The year 2017 has a different meaning for Evyap as it is the 90th anniversary of the company’s foundation. In our 90th year, we are even much closer to becoming a 100 years old corporate. As Mehmet Evyap stated in the end of the year assessment meeting, “By starting from our 90th year, we should keep on working to enter our 100th year in the most powerful way. For a powerful Evyap in its 100th year, it is essential to have powerful brands, flexible and efficient supply chain and an agile management structure. In the year 2017, which is going to be our 90th year, we will move with realistic plans and goals by considering the current conditions.